Carve wood, clay and wax like a pro with the 18pc Universal Tool Professional Wood Carving Chisel Set! 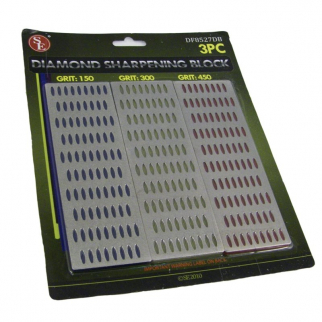 The 18pc Professional Wood Carving Chisel Set is a great addition to any hobby tool collection. Each set comes with everything you'll need to work on your projects: 7 chisels with rubberized soft grip handles, high carbon steel wood chisels, rasp files, a dual grit sharpening stone, a wood striking stick and 2 silicon carbide sharpening stones. 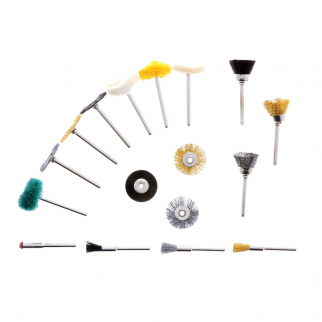 This set also comes with a durable canvas pouch to keep your tools organized. 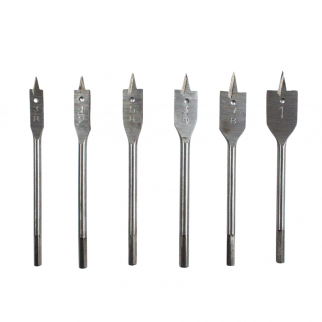 These tools are ideal for woodworking, wood cuts, sculpting, hobbies, crafts and more!